I’ve been really intrigued and inspired recently by Kirsty Allsopp’s programme on doing up your home for free. It was a great show, showing how, with a little imagination and hard work, you could create a home using old wardrobes and bathtubs that was stylish, unique and practical. Now I’m all for a bit of creativity and innovation and love to create something out of nothing but what if money was no object and you had the opportunity to create the home of your dreams. 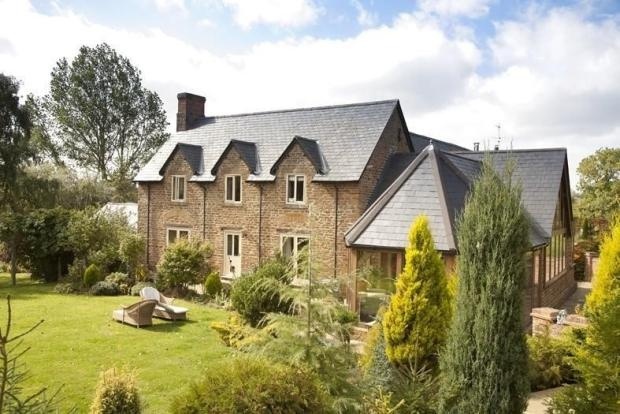 What if you woke up one morning and you’d won the lottery, how would you change your home? 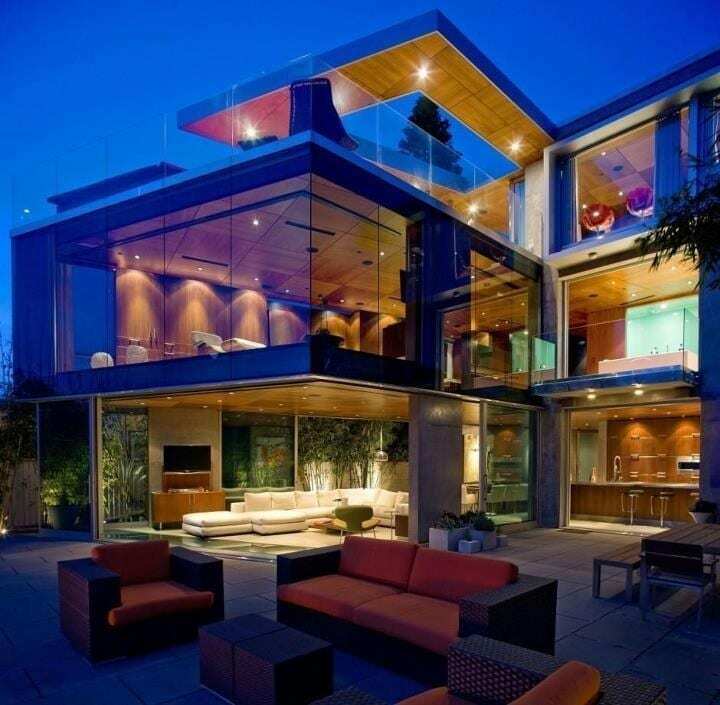 I think in reality, as much as love it, the modern glass home might not be too family friendly and it would have to be the country mansion for me. Shame! 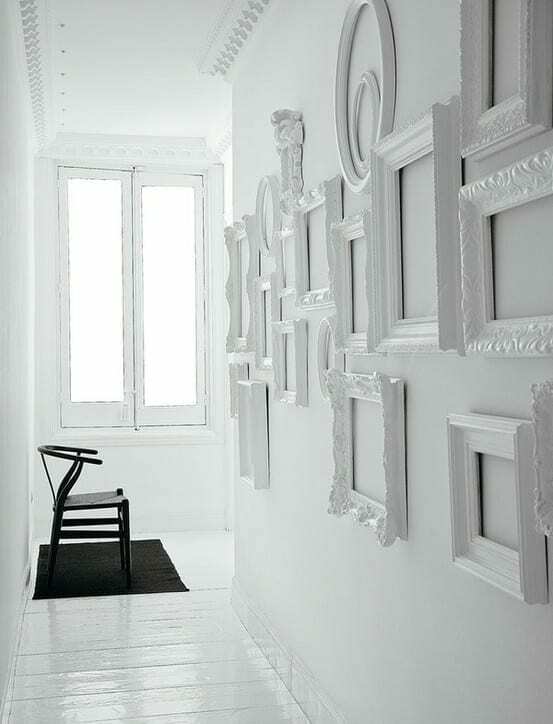 So once you’ve got the actual house sorted how would you create your dream home interiors? I would be looking for a super luxurious kitchen, an amazing cinema room (we love films!) and several private bathrooms with locks on the doors to prevent children interrupting my bath hour. I also believe the perfect family dream home as a kids playroom that rivals Hamleys, designed to keep them entertained for hours. And when they’re done in there, we’d be yomping through the vast grounds playing hide and seek in the orchard until dusk. With roaring fires in the Winter, beautiful soft furnishings including sumptuous cushions and throws I would still hope to keep the decor simple and clean, with a minimal modern edge. I would opt for high tech gadgets in the kitchen and throughout the home, underfloor heating, a top of the range security system and a cutting edge music system. 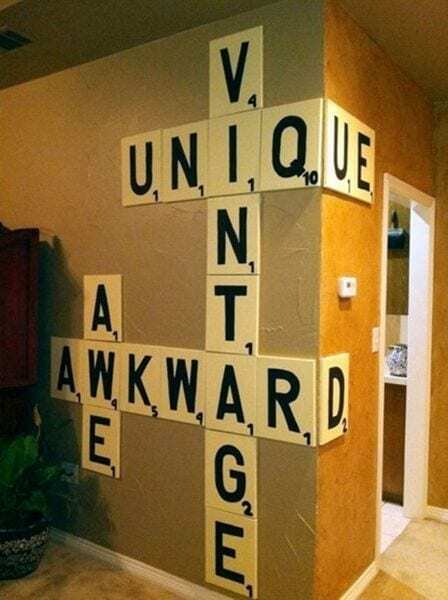 Or how about this creative collage of over-sized scrabble letters to create the names of your family members. I just love this. 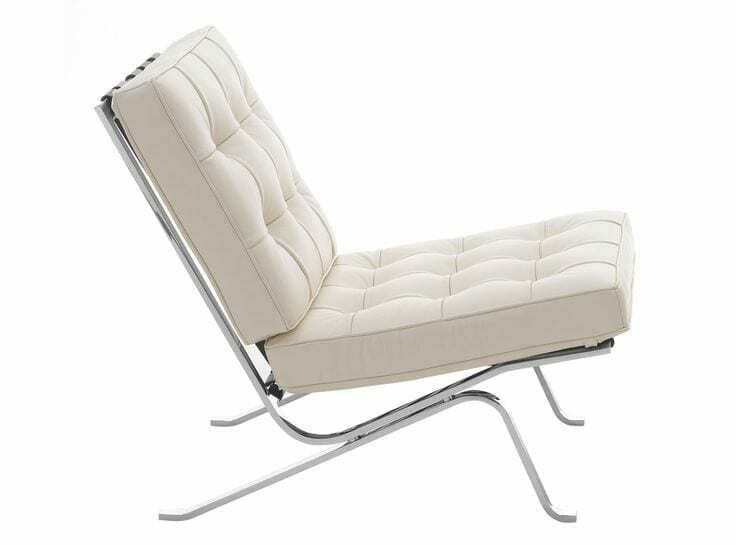 And so there we have some of my favourite things of the moment that I’d hope to include when creating my dream home. I’m sure there are many more items I’d love to include but maybe they’re for another post. What about you? What would you want to include in your dream home?